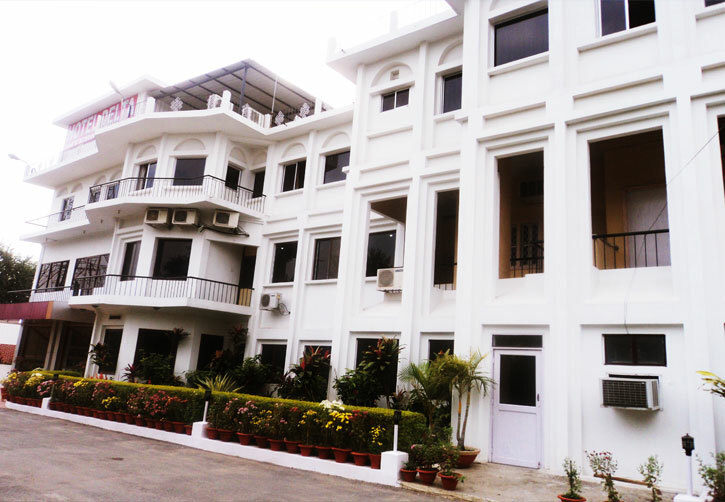 The Hotel Delta International Bodh Gaya offers state of the art facilities and more value for money. 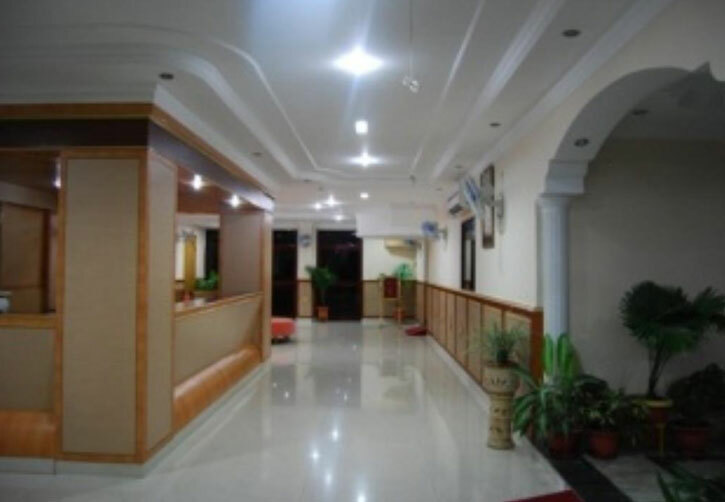 The Hotel is one of the best budget hotels in Bodh Gaya. Bodh Gaya was brought to the limelight following the excavation by the Archaeological Survey of India in the late 19th Century. 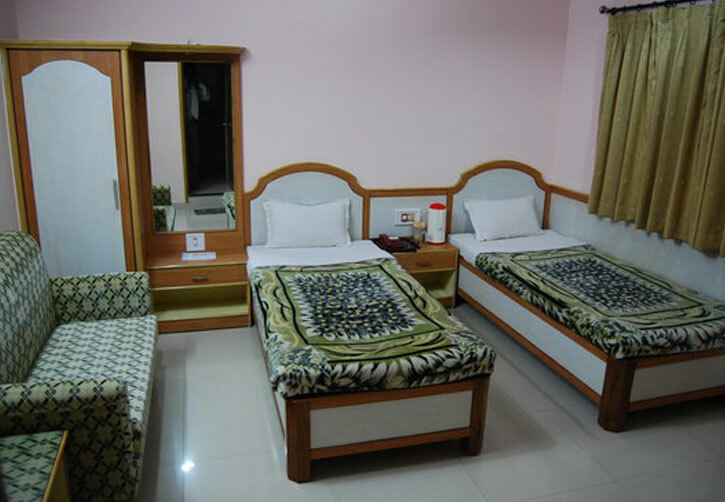 Hotel Delta International in Bodhgaya is a renowned house of hospitality quite well known for their welcome measure and genuine friendly services rendered. 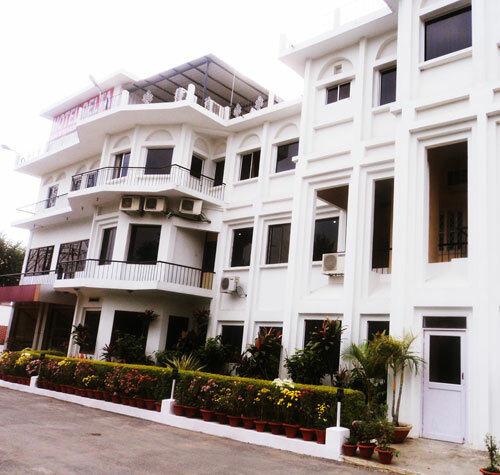 Hotel Delta International in Bodhgaya provides friendly and homely atmosphere to guests. Each bedroom in the hotel has a telephone and a private bathroom with bath and/or shower and toilet and telephone. The colorful culture of ancient Bodhgaya is reflected in the forts and lakes of Bodhgaya. 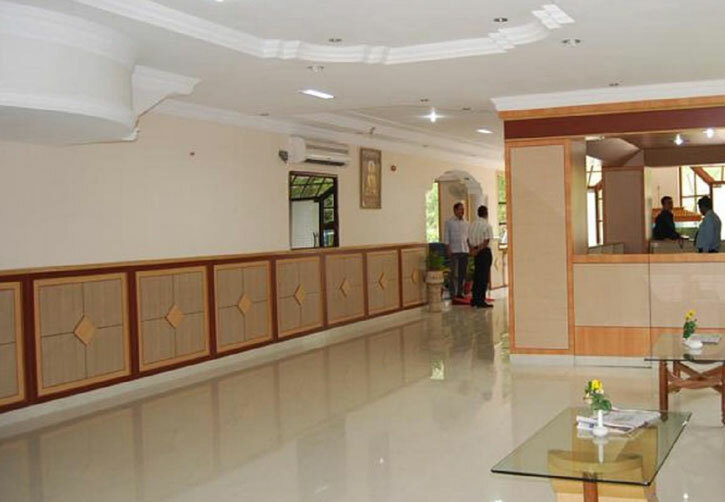 A host of amenities and the soothing ambience along with the unmatched hospitality will make your stay memorable at the Hotel Delta International in Bodhgaya. 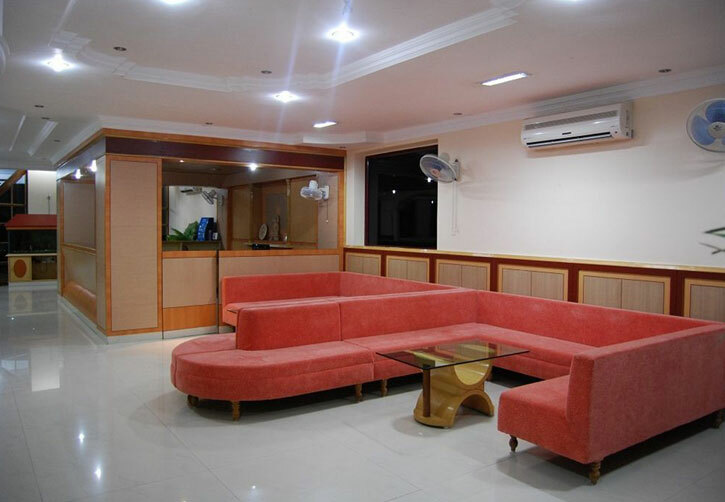 Other Facilities include Room Service, Satellite Television, In Room Phone Service, STD/ISD Facility, Travel Desk, Ironing Board, Mini Bar, Guest Locker and Guest Luggage Room. This on-site restaurant offers multi cuisine dishes. Take your pick from Indian, Chinese and Continental cuisines. There is also a well stocked bar in the hotel premises.